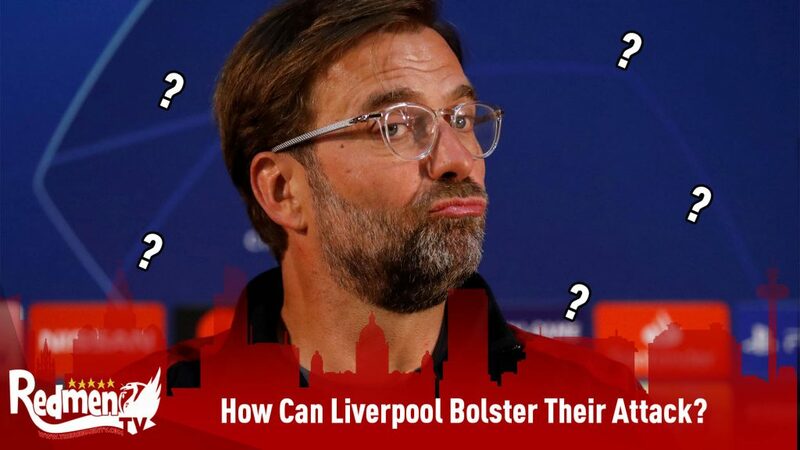 What’s Wrong with Liverpool’s Attack? Nothing, Actually. 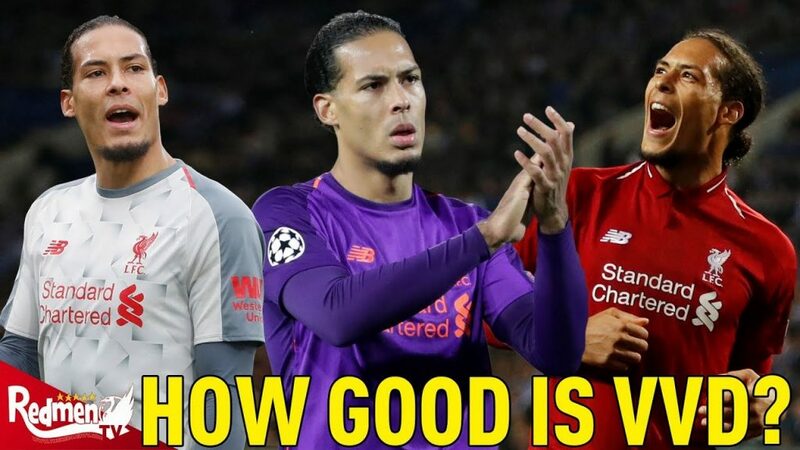 We’ve heard it a thousand times this season – Liverpool’s front three are not firing. 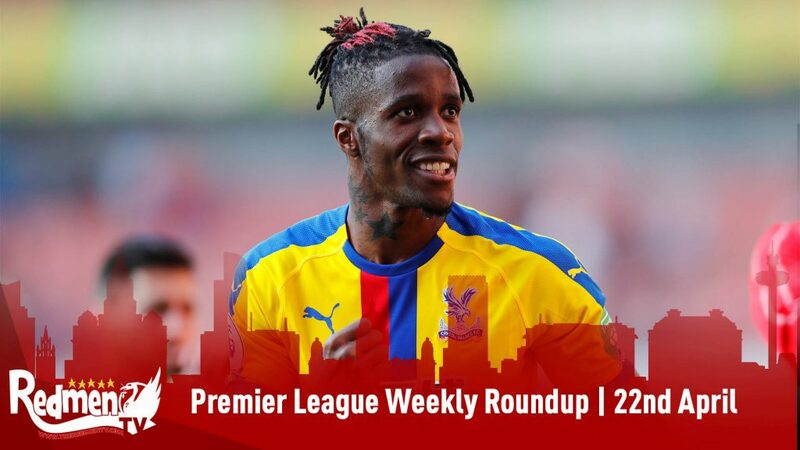 If we’re to listen to the pundits, gone are the days of heavy-metal pressing, fluid link-up play, and free-flowing goals. 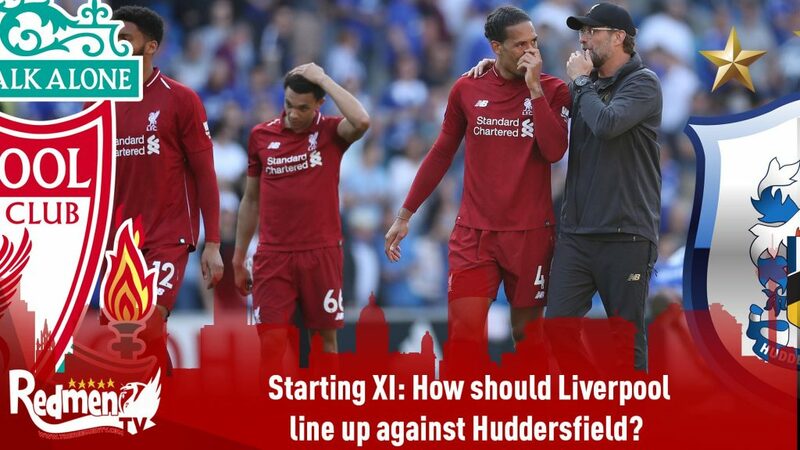 We hear the same talking points over and over – the front three lack the potency of last season, the rest of the squad aren’t contributing as many goals, Coutinho’s departure has left a massive hole in the team’s creativity. It would all be terrible news, if it were true. Fortunately for us, it’s just not. Let’s ignore the Twitter hysteria for a few minutes and take a look at the data. What do the stats say about Liverpool’s goal-scoring form in comparison to last year? How many goals did we lose through transfers? Just how badly are our players underperforming? The graph below shows us exactly that, and it’s pretty good news. We lost 0.34 goals per game (GPG) during the Winter and Summer transfer windows. Our new recruits brought in 0.29 GPG. 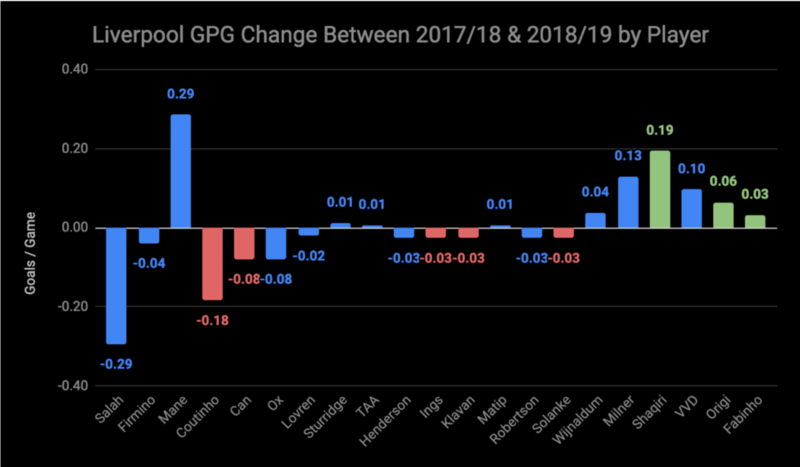 Some of our players are underperforming compared to last season, to the tune of 0.49 less GPG. It’s a good thing many of our players are stepping up their game – our overperforming players are scoring 0.57 GPG more this time around. Add up all of these incomings, outgoings, and changes in form and Liverpool are scoring 0.04 moregoals per game than last year. It’s not much more, but it’s definitely far from the attacking crisis we’ve been hearing so much about. What does this look like on the individual level? The next graph shows us. Salah’s drop in goal-scoring form has been no secret, he’s scoring 0.29 GPG less. But no need to worry — after “We’ve got Salah”, comes “Oh, ManéMané”, and Sadio’s scoring 0.29 more. 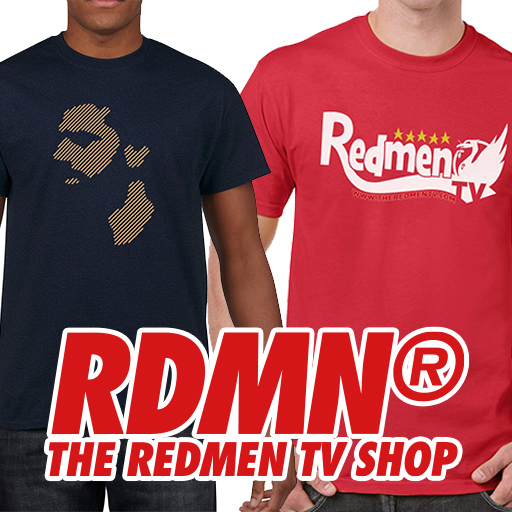 We may be missing goals from the Ox, Henderson, and Robertson, but Wijnaldum, Milner, and Virgil are finding better form. 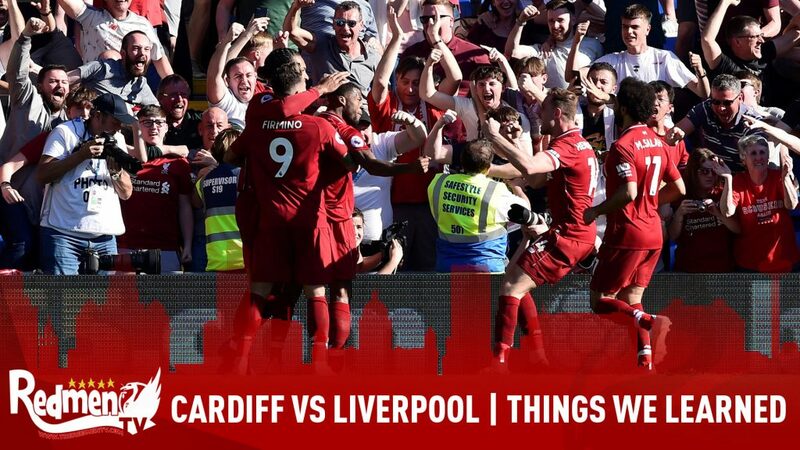 We may be missing Coutinho’s 20 yard curlers, and whatever kind of goals Emre Can was scoring, but Shaqiri, Origi, and Fabinho are finding the net just as often. We know it takes a strong squad to win the league, and a team can’t rely on its top goal scorers alone. 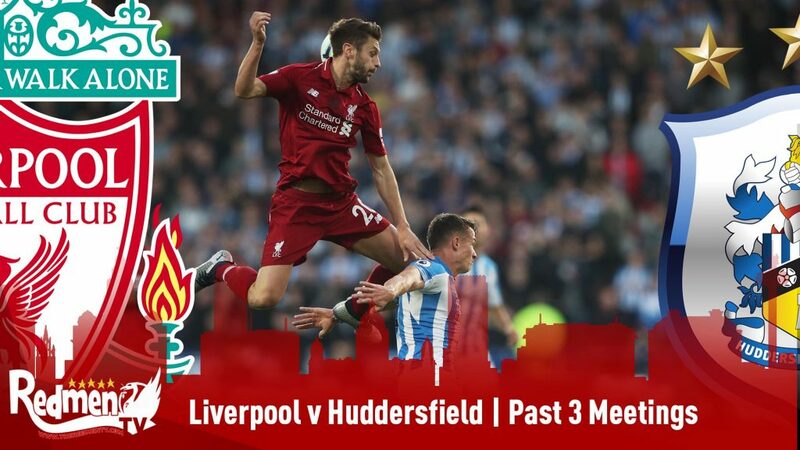 Is it true that Liverpool’s squad isn’t pitching in with as many goals? No, it’s not. 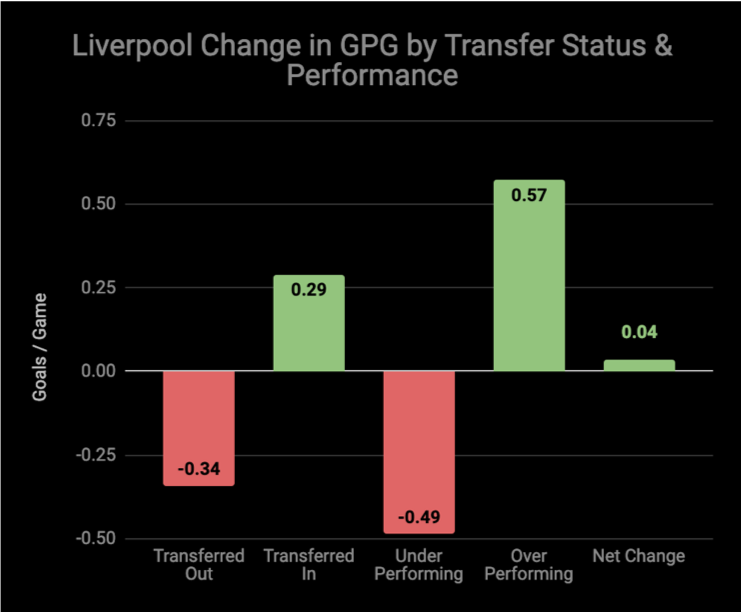 While Liverpool’s famous front three are scoring slightly less often, the rest of the squad is scoring more frequently, leading to the modest net increase in goal return we saw before. It’s important to keep in mind though, that this doesn’t tell us that the squad is scoring enough, just that they’re scoring more than before. 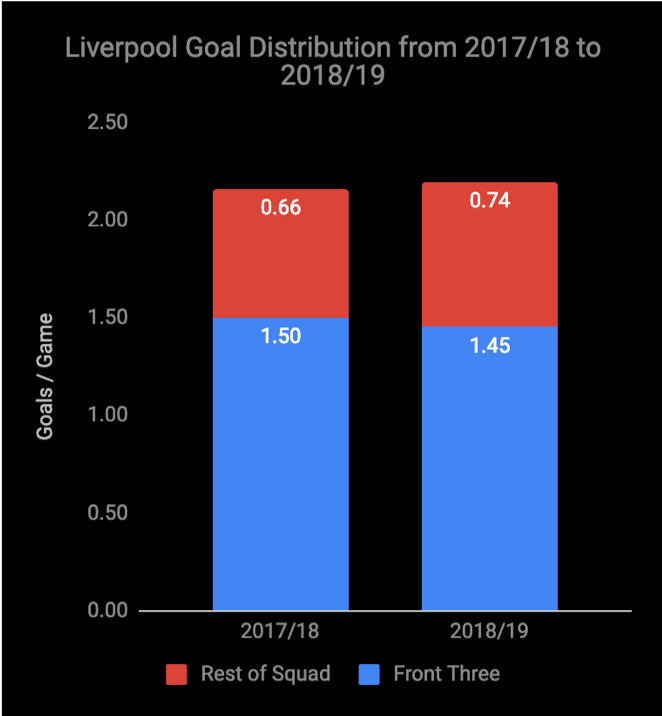 The data clearly shows that goals haven’t been a problem for Liverpool this season. But creativity isn’t goals alone. What about assists? Here’s where the story gets more complicated. Assists have decreased this season. A closer look at the individual stats show us something that intuitively makes sense with the tactical shift we’ve seen play out on the pitch. This season we’ve seen side after side sit back in a compact low block to try and frustrate Liverpool’s attack. We’ve relied on our fullbacks to stretch the opponents defense and provide crosses into the box from out wide. Correspondingly, we see a big drop off in assists from our front three, it’s just much more difficult to pull off the intricate link-up play we saw so often last season, and counter attacking opportunities are rarer this time around. 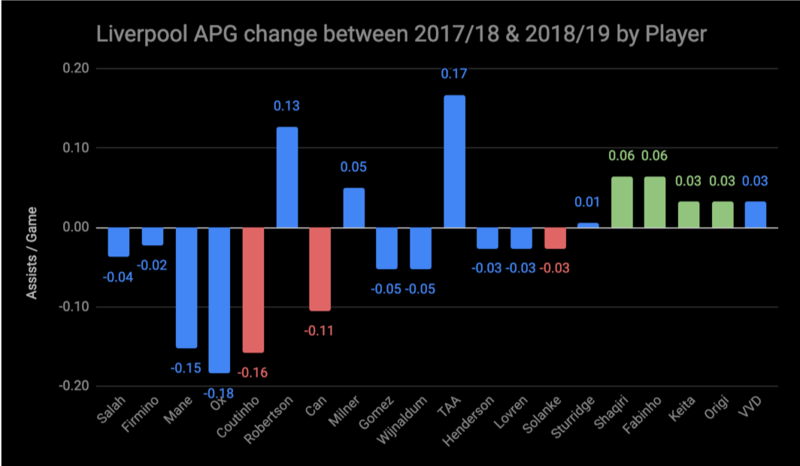 But look at the increased production from Robertson and Alexander-Arnold. We’ve also seen Milner and Fabinho contribute assists from wider positions this season. These increases are indicative of Klopp’s evolving tactical approach. Even so, we still miss the ability to slice open a defense with a well-timed pass through the middle. Oxlade-Chamberlain and Coutinho were responsible for most of those and who’s to say if they’d be able to replicate their form in the tight spaces we’ve faced this season. 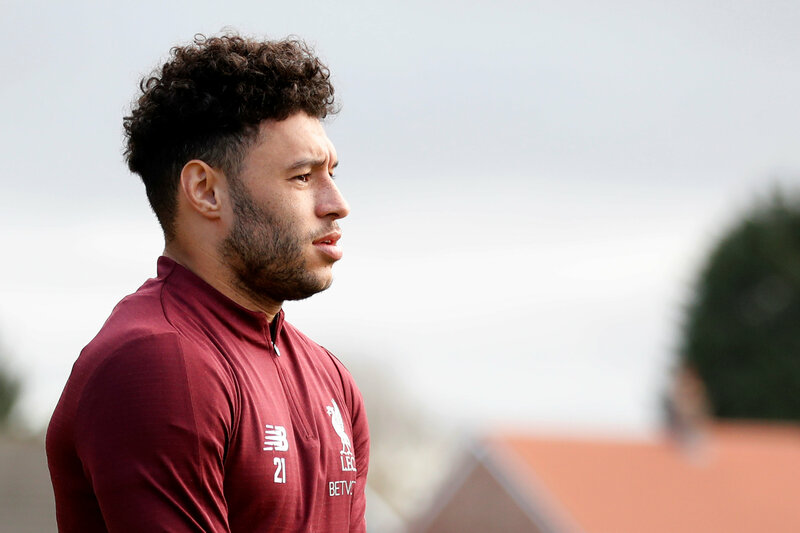 But with Ox returning to fitness, and Shaqiri, Fabinho, and Keita all capable of great vision and accuracy, maybe we’ll see more assists from that area soon. So what are we to believe, the cold hard stats, or what so many are seeing on the pitch? The answer is of course both. 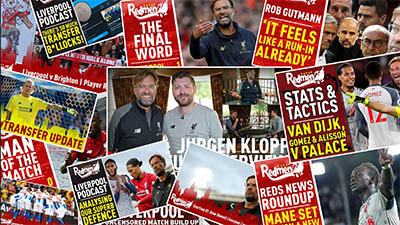 Neither the stats or our post-match impressions alone can tell the full story, but together they paint a pretty good picture. We may be sometimes frustrated by losses of possession, disjointed play, or the need to grind out an ugly win. But though the team is less fluid, we’re just as productive – the numbers don’t lie. 2017/18 was the season of heavy-metal football – peak attacking perfection. This season we have the best defense in the world and are producing a similar goal return. One helped us storm to the Champions League final and eventually scrape into the top four. The other has transformed us into genuine title contenders with still everything to play for in Europe. And we’ll only get better from here. I know which one I’d prefer.